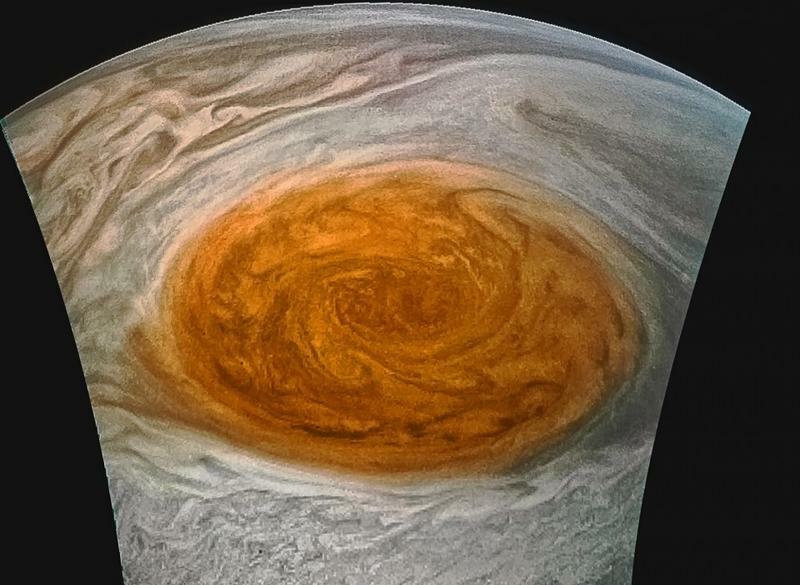 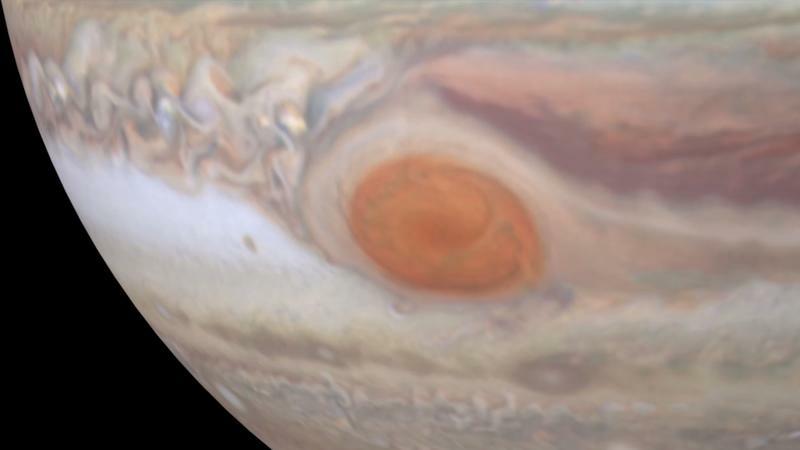 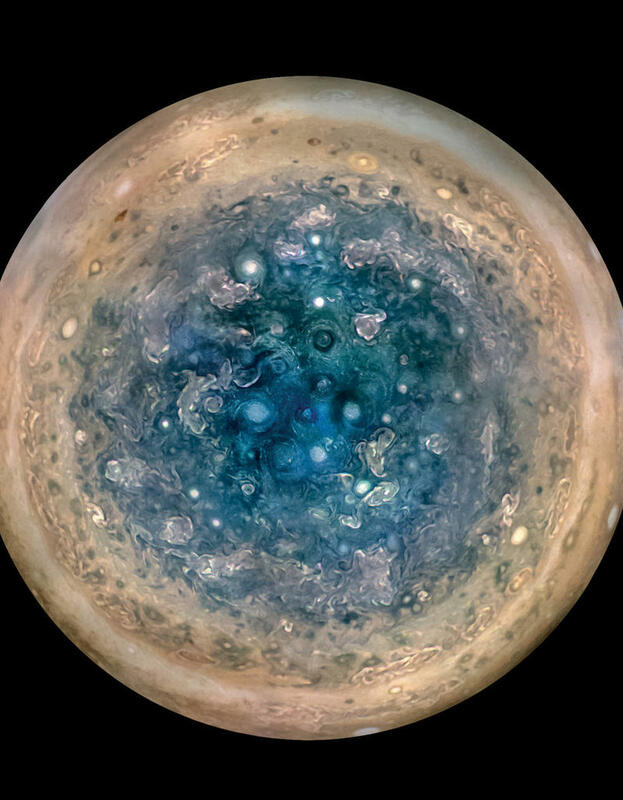 NASA's Juno Snaps Picture of Jupiter's Ferocious "Dragon's Eye"
NASA’s Juno spacecraft has captured a new picture of Jupiter’s North North Temperate Belt, showing off a ferocious storm that’s been dubbed “Dragon’s Eye.” It’s yet another spectacular look at the Jovian planet’s swirling clouds. 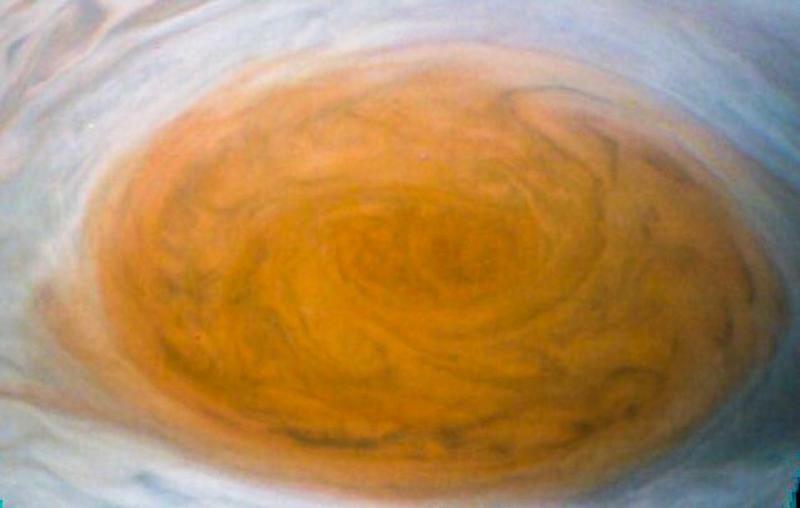 “Appearing in the scene are several bright-white ‘pop-up’ clouds as well as an anticyclonic storm, known as a white oval,” NASA explained. 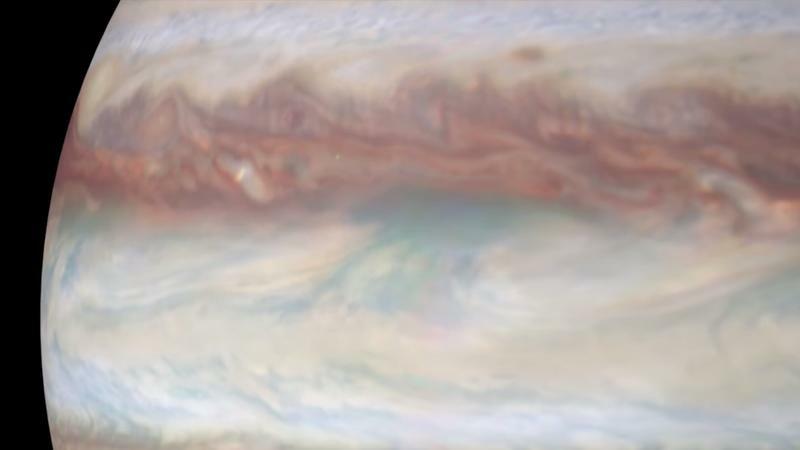 The anticyclonic storm is one of many currently raging on the gas giant. 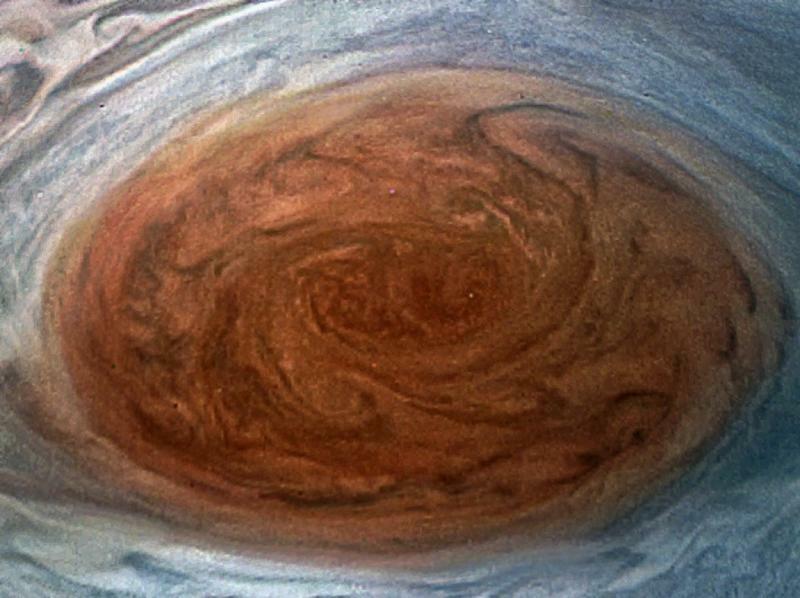 In fact, images of the planet’s southern hemisphere reveals similar structures. 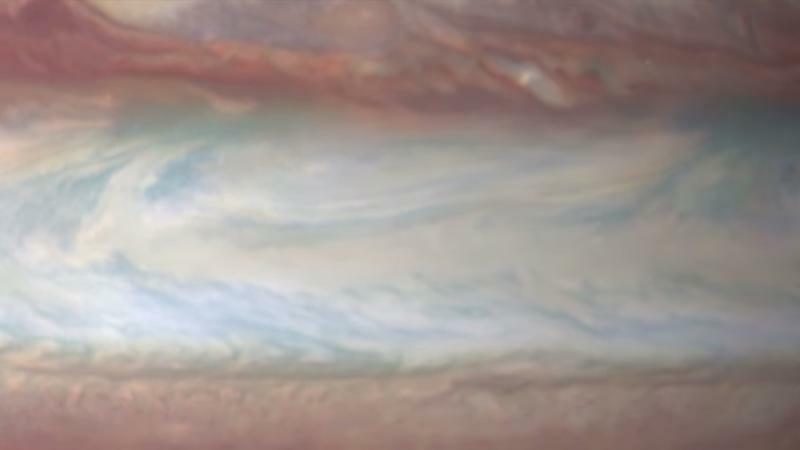 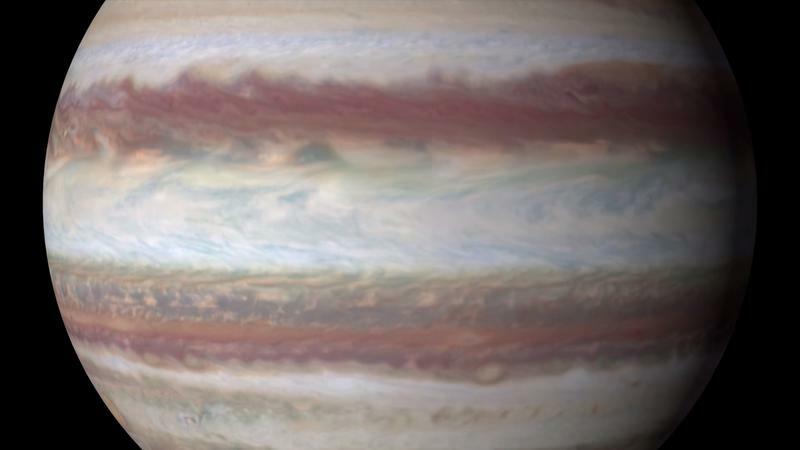 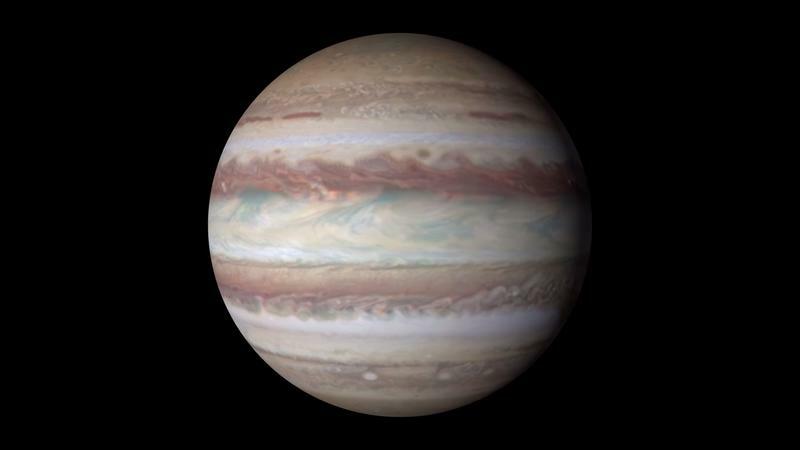 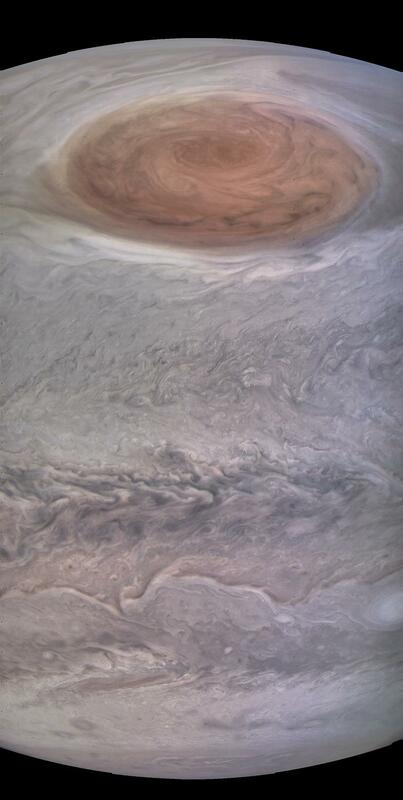 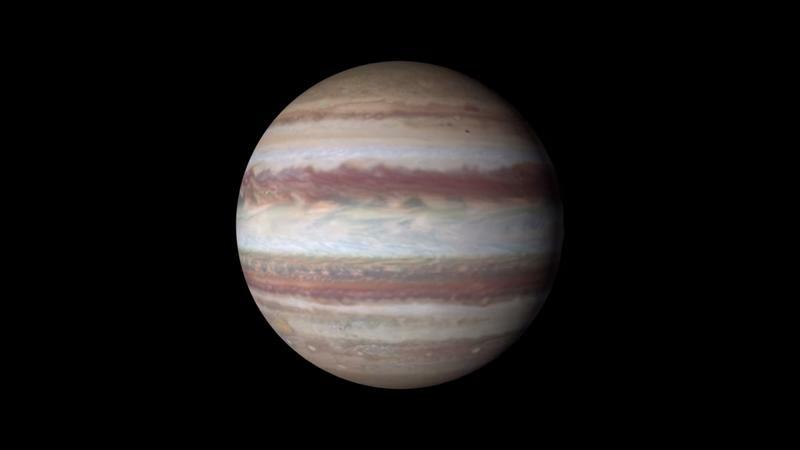 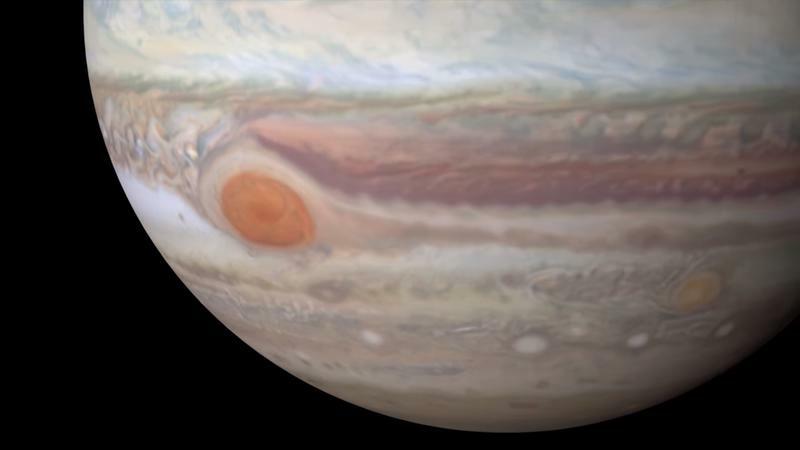 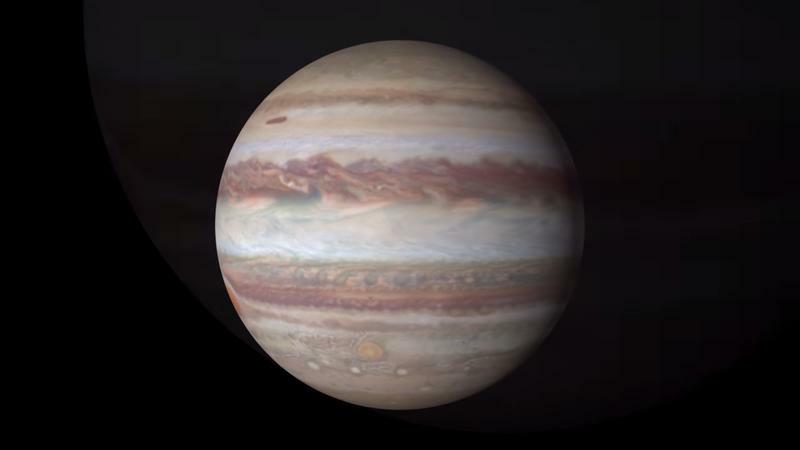 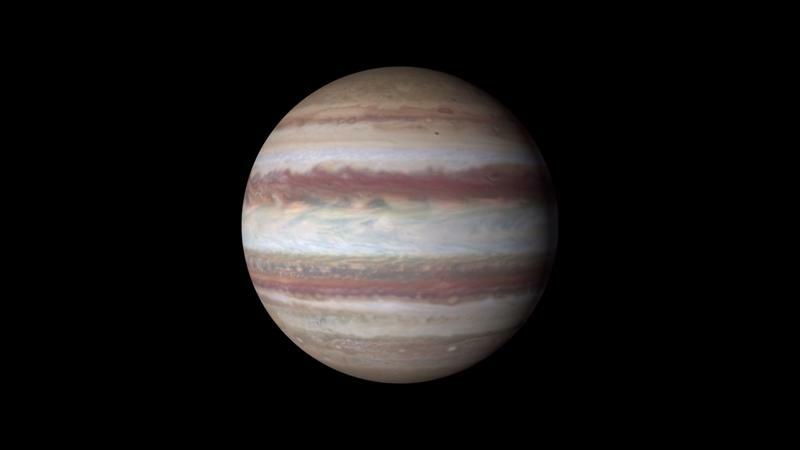 To answer your question, Jupiter is very angry. 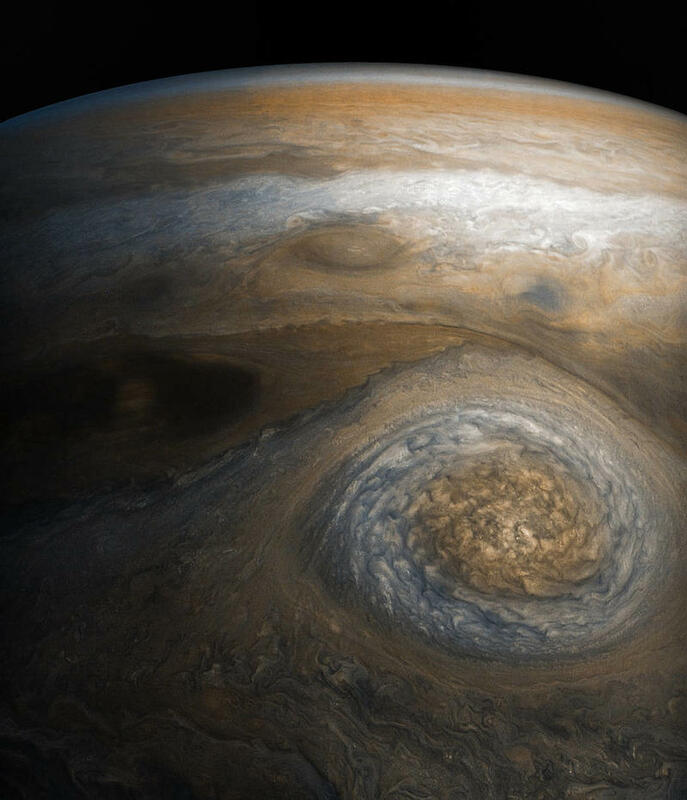 An anticyclonic storm is when winds on the outer edge of the storm are blowing in the opposite direction. 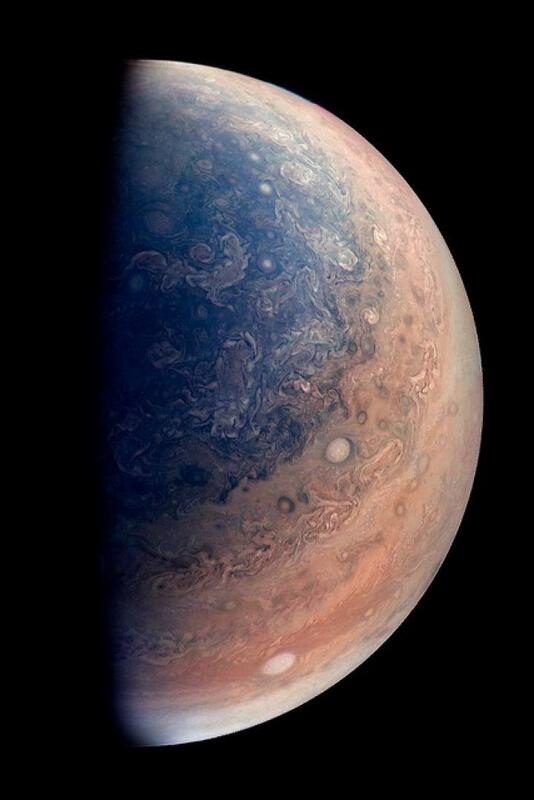 The newest image was snapped by Juno on October 29 during a recent flyby at a distance of just 4,400 miles. 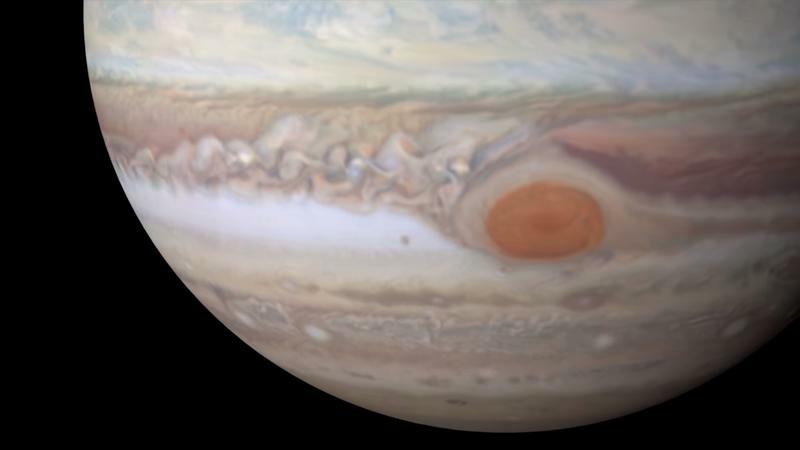 That’s a close encounter by cosmic standards.